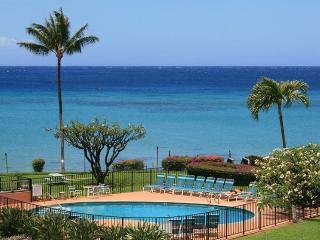 Travellers to Lahaina are booking December dates now. Secure your holiday home today, and have the perfect trip. All was as advertised. Condo in good repair. 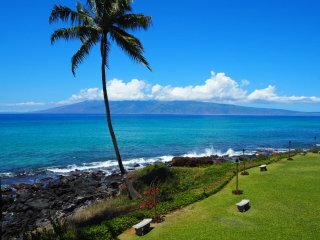 Master overlooks the ocean, guest overlooks the mountain and road. Would book again. Amazing! Best views ever! 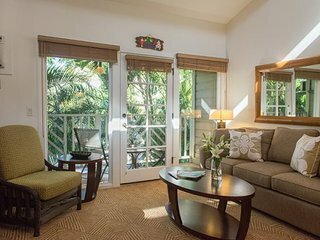 Quiet, comfortable and all of the amenities needed. Close and convenient to everything fun! 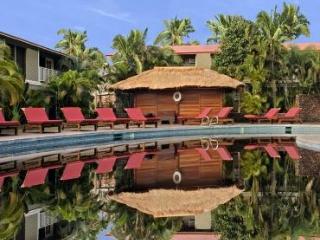 “The Only Place to Stay”!! Breathtaking view! Surf sounds lulled me to sleep. 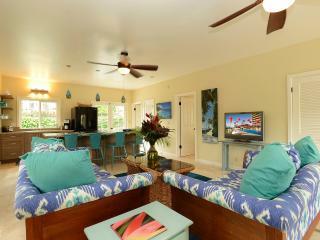 Stunning location, beautiful holiday home! 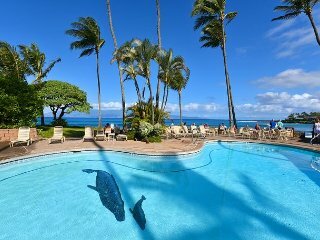 Perfect place to stay in Maui! What a fantastic time! 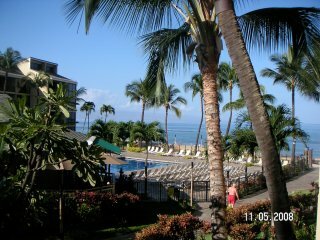 Maui Deb is wonderful! The condo is perfectly set up. We cant wait to return! Location is the Best! Lots of Turtles!!! 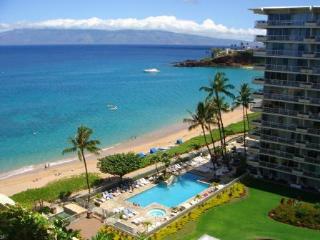 Perfect views of ocean, mountains and resort pools. 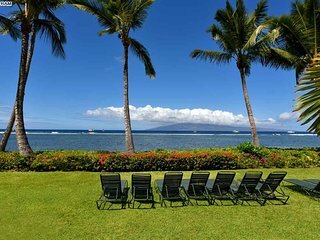 We stayed at Honua Kai &amp; Resort Maui, it was exactly what I was looking for. As we required 4 bedroom, and had two rooms booked. 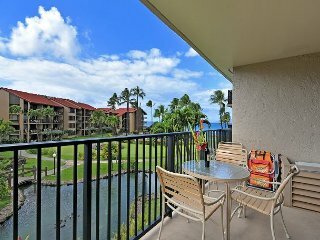 Royal Kahana #815 - Stunning Views! Free Wi-Fi! 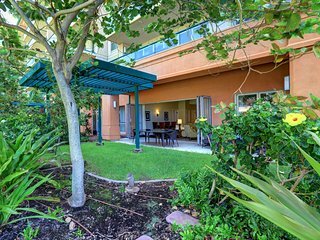 Beautiful spacious unit, great location! 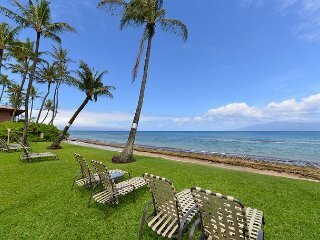 Save time - get the best Lahaina rentals sent straight to your email! This was exactly what I'd hoped for in a comfortable, clean condo. 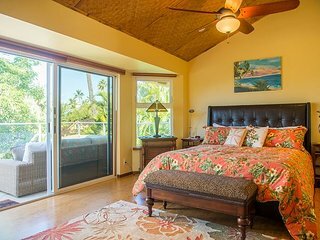 Loved the loft bedroom and tropical decor. Well furnished and conveniently located. Comfortable, clean and handy for our events. We would do it again and the stay was the only part of our trip that was delivered as billed. Very fast and friendly approach from owner. 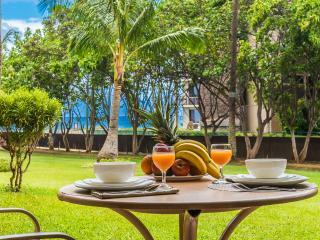 Very good location (close to markets, main road, seaside). 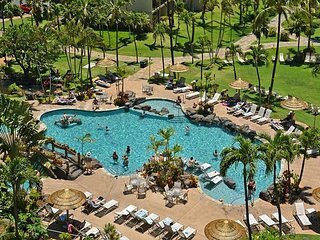 Well equipped, two balconies, quiet, nice pool, hot tub and beach, very nice helpful staff. 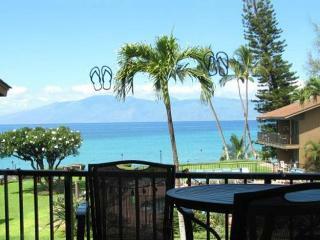 Short walk to the shops and restaurants of Lahaina. 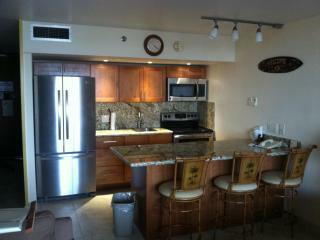 The condo was absolutely beautiful! 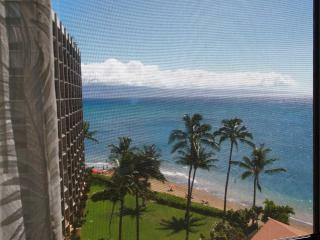 The 7th floor view - all glass overseeing the ocean was magnificent! 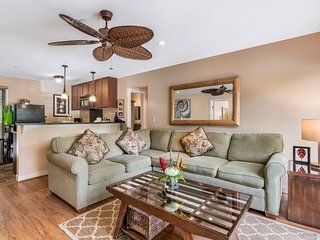 The pictures on line represents the condo entirely. 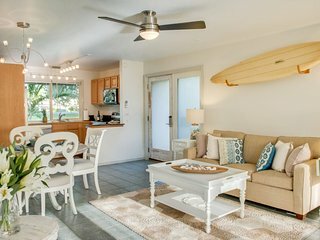 Perfect home away from home - vacation stay! This was our second visit and have booked another, does that tell you all you need to know? 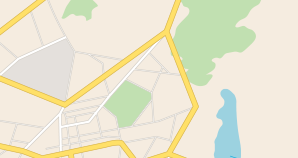 Right next to the beach, shopping, restaurants. Perfect size pool for relaxing and cooling off. Great lay out and comfortable beds. 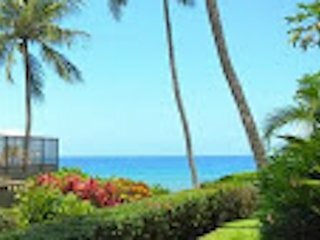 Perfect ocean front condo, spectacular view, gorgeous sunsets! Absolutely love the place. We walked across the street to Lahaina and went to all the restaurants and shops. It was beautiful and super nice. Great place for the money! Our stay was fine but not great. It was the best vacation we've had so far. It was like a home away from home. 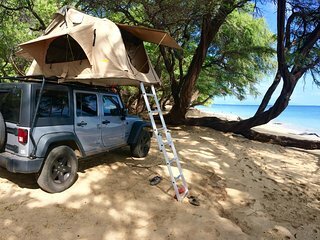 The only way to do a vacation. 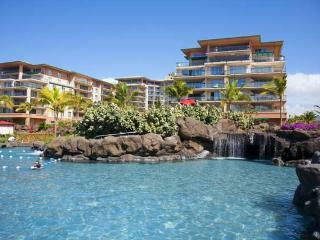 This condo was amazing. It was relaxing with beautiful views of the ocean. Would definitely book again, except next time for a longer stay. 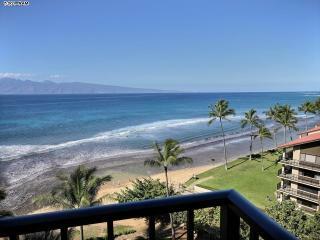 OCEANFRONT 1 BEDROOM CONDO SPECTACULAR VIEWS! We had a great stay during our time. Everything that you need is included here. Close to town and yet quiet and secluded. Close walk to shops and many restaurants. Rooms were clean and well equipped for our needs. The whole family was happy with the facilities. Stunning! 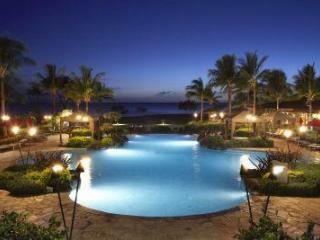 Great vacation for families with kids! Incredible Views and Perfect Location! 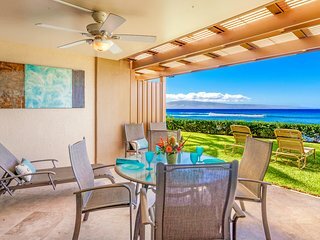 Oceanfront with Stunning Views. 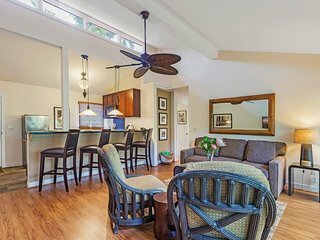 Large 2 Bedroom. Family members said "" was the best vacation they've ever been on"!!! This condo was perfect! 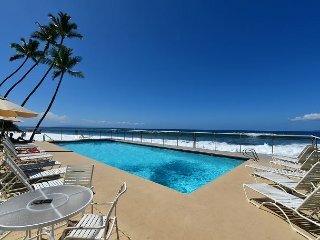 Ocean view, clean, quiet, nice pools, jacuzzi, updated kitchen, and washer/dryer. 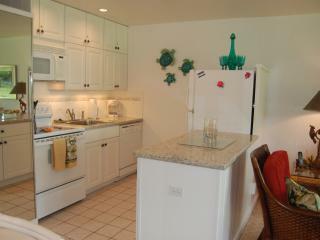 Location was fabulous, condo was clean &amp; well appointed. Whale watching at it's best! Will stay here again. 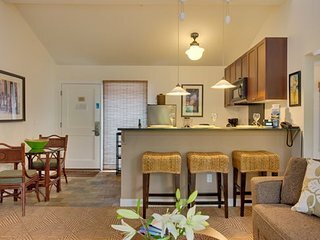 Overall the suite was well equipped with everything needed including on site washer and dryer. Great location. 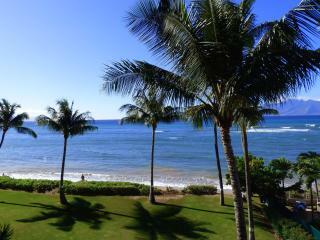 Perfect view from the lanai to watch the whales! 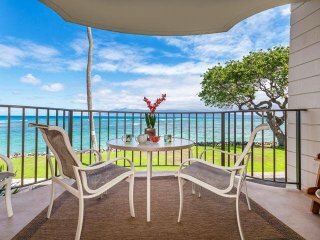 DIRECT OCEAN VIEWS from every room & RENOVATED!! Outstanding - you can't go wrong! 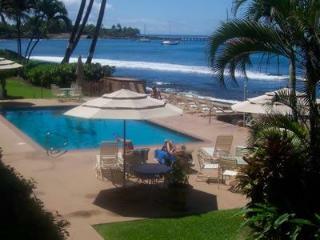 We booked this twice with a visit to Hana in the middle. 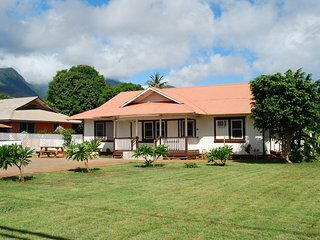 It is a great location and very clean, We really enjoyed staying here. The condo was clean and comfortable. Great location. 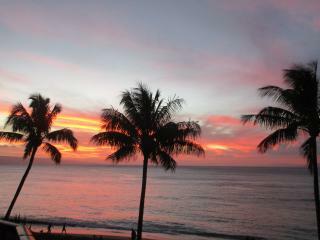 We enjoyed our stay in Hawaii. Would recommend this condo. 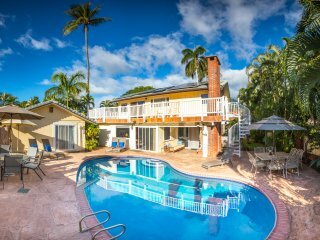 Great location, walk to shops and restaurants. 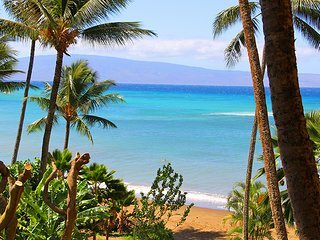 Lahaina, on the west end of Hawaii's Maui island, is a popular tourist town full of souvenir shops, restaurants and nightclubs, not to mention some amazing golf courses, and the only train in the whole of Hawaii. 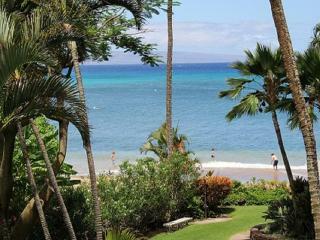 Close to some of Hawaii's most amazing beaches, Lahaina is the perfect place for a family holiday. 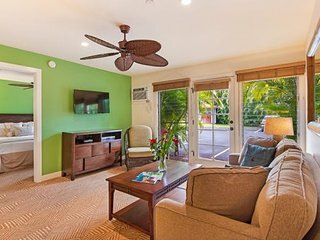 If money saving is a priority, you can shop around for deals on self catering accomodation in Lahaina including some fantastic apartment rentals. 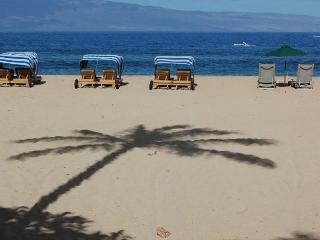 There is more than enough to do in Lahaina and on Maui to fill a family holiday. First of all there is the beach, almost certainly just minutes away from your apartment rental, wherever it happens to be. 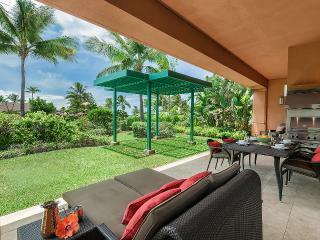 But keen golfers will also enjoy the Plantation Course at Kapalua, which hosts the PGA tour every January. 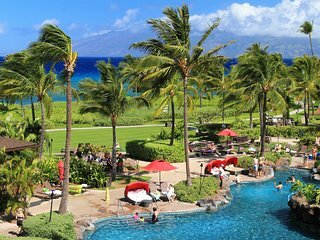 If you would like to do some sightseeing, the Banyan tree, which is so big that it occupies an entire city block of Lahaina, is an essential destination and photo opportunity with the whole family, as is the Carthaginian 2 down in the Lahaina Small Boat Harbour - a replica of a whaling ship which makes for a fascinating tour that tends to be of great interest for the kids. You can also take a whale watching trip from the harbour. 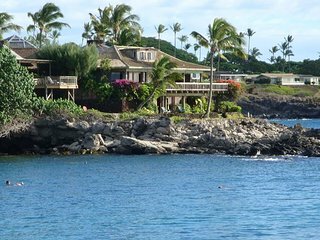 There are various boat cruises available, from dinner cruises to fishing trips, and also trips to the nearby island Lanai. During whale season you will almost certainly see whales during all of these excursions, so be slightly wary of spending too much on a bespoke whale watching trip! 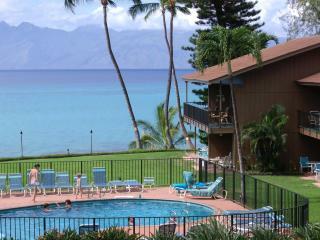 There are a huge number of villa and apartment rentals in and around Lahaina. And with prices starting as low as £650 for a week's rental of an apartment large enough to accommodate a family of four or more, rental homes can work out as a low cost option compared to the cost of booking hotel rooms. The extra privacy and space mean that these apartment rentals are great for kids – the younger members of your family can run around and let off steam without worrying about disturbing the neighbours! 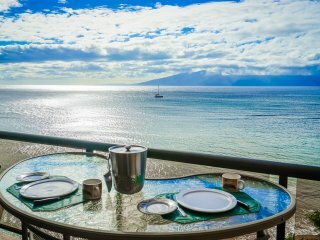 And with private pools, tennis courts and views of the ocean, rental homes in Lahaina will never feel like a money saving option!